On Nov. 18, LeGarrette Blount was out of a job. The running back had just been released by the Pittsburgh Steelers, and his career was in doubt. So, just over two months ago, Blount seemed like the most unlikely of potential Super Bowl difference-makers. But after he re-signed with the New England Patriots just two days after his release, Blount is heading nto Super Bowl XLIX as one of his team’s biggest offensive stars and a factor in the team’s run to the AFC championship. 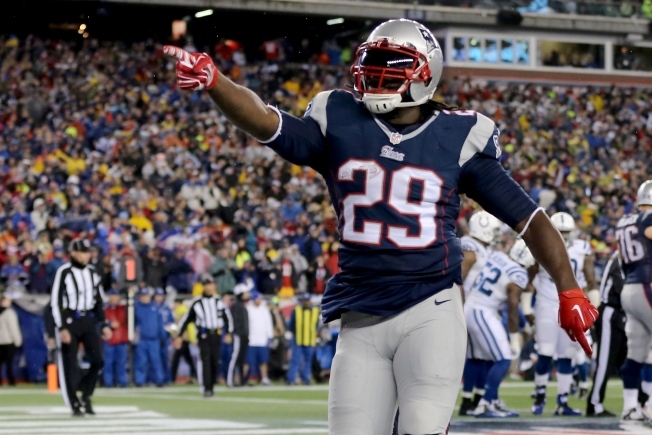 Blount carried the ball 30 times for 148 yards in this past Sunday’s AFC Championship Game victory over the Colts. And in the five regular-season games he played with New England late in the season, Blount averaged 4.7 yards per carry, with 281 yards on 60 carries for three touchdowns. At 6 feet and 250 pounds, the former standout from Oregon has plugged right back into the New England offensive scheme he had been a part of in 2013. That season, he averaged 5.0 yards per carry, collecting 772 yards on the ground and scoring seven touchdowns for Bill Belichick’s team. When Blount became available, Belichick didn’t hesitate. He re-signed Blount and immediately gave him the ball. Now the Patriots have a physical, hard-to-bring-down back almost in the mold of Seattle’s Marshawn Lynch. 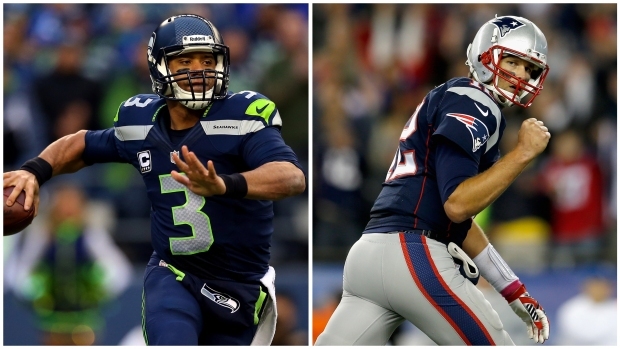 Both defenses in the Feb. 1 Super Bowl in Arizona will have to stop the big backs early to set the tone. Belichick isn’t usually effusive with his praise, but he’s very happy he has Blount again. Blount had left the Patriots as a free agent after the 2013 season to sign with Pittsburgh. The way Blount has played with the Patriots led to some criticism of the Steelers’ decision to release him, based on the fact that Pittsburgh could have used him when No. 1 back Le’Veon Bell was unavailable for its playoff game against the Ravens. But this week, Steelers president Art Rooney II said he has no regrets. Now Blount has a chance to win a Super Bowl ring. He’s gone from unemployed to a potential Super Bowl star. Like Belichick, Patriots offensive coordinator Josh McDaniels is grateful Blount is on their side again.